Design Improvised is Headed to San Antonio! Time for some exciting news that I’ve been anxious to share – after 7 great years in Chicago the Giambalvo family is packing up and making the move south to San Antonio! My husband got a new job there. I had never been until we made an initial house hunting trip there a week ago. As much as I love Chicago, I’m excited for what the future holds for us in Texas! From a purely selfish standpoint, a new home (a real house, not a condo!) in San Antonio means I might actually get that craft room I’ve been dreaming about. It will undoubtedly mean a ton of new fun DIY projects to blog about as I work to make the new house a home! Can’t wait to share the journey with you. 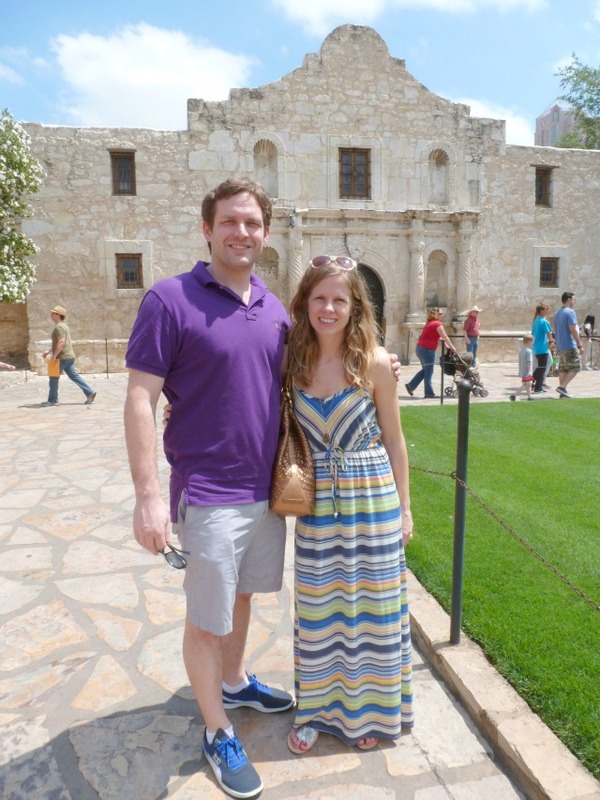 Have you been to San Antonio? I would love to hear your recommendations for great places to see, eat, shop, you name it. Also, if you happen to know of any San Antonio based bloggers, send me their website!